On every touch point with packaging design that starts with strategy, working with professionals who take care of the whole process including logistics, and market your product to the right target consumers using the right channels. 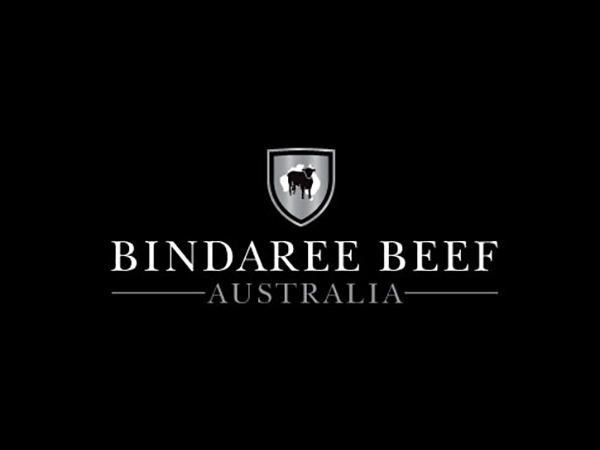 The Graphic Design Australia team make the process of beef packaging design seamless, producing results that generates consumer commitment. 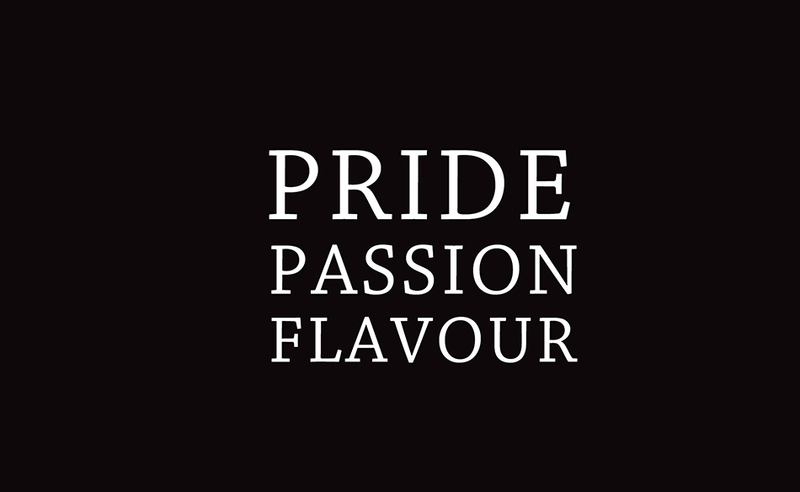 Optimise the commercial advantage of clever, connected branding and packaging design with an astute beef marketing strategy that clearly identifies your target consumer and the best channels and opportunities to connect with them. Achieving results in packaging and marketing execution starts by working with you on planning how to tell your story then executing through all the elements of your beef product branding design. 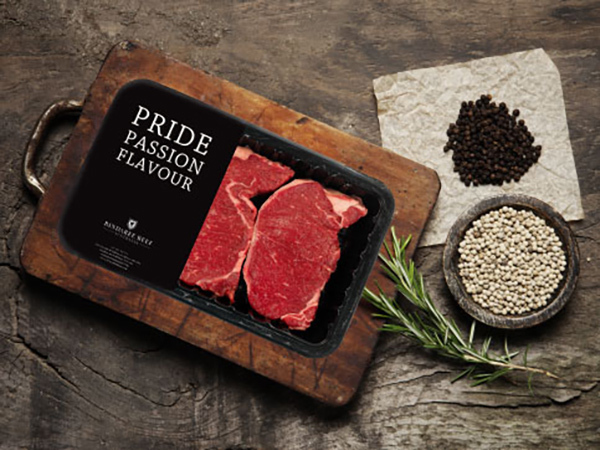 Stand out from the competition on the shelf with beef label design that’s not only appealing, but also connects with your target consumer and is professionally planned to make the logistics easy. There's so much choice and competition on the shelf, so catching your target consumer’s eye requires a consistent, compelling and commercially astute approach to your beef packaging design. 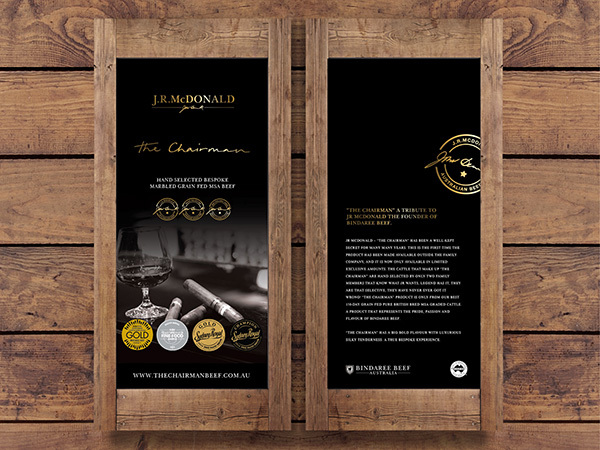 The Graphic Design Australia team delivers packaging design that blends a commercially astute marketing strategy with consistent branding that creates curiosity and drives purchasing decisions. 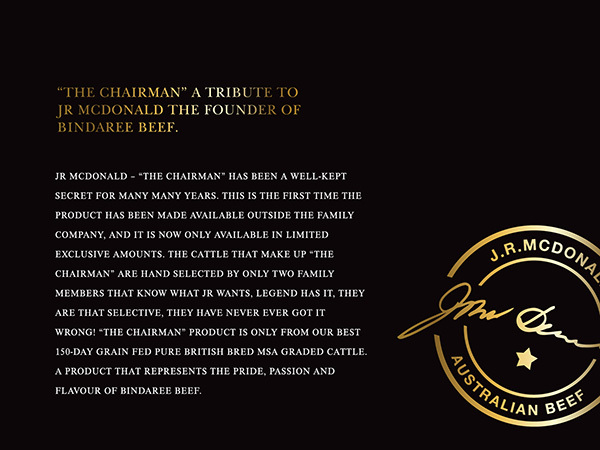 At Graphic Design Australia, we invite you to work with us in a true partnership to achieve results in your beef packaging design project. Unlike a lot of other agencies, we invite you to meet with our team and sit alongside us to bring your packaging design and branding execution to life. "Kelly and the team have had such a positive effect on our company. After a few less than satisfactory experiences with other designers, it was a breath of fresh air to find them. Although only a small studio, we were so impressed with the level of personal service and the fact that we were taken care of in such a warm and friendly setting.